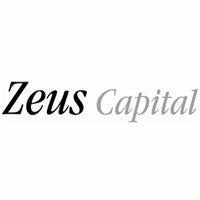 Lookers Plc (LON:LOOK) is the topic of conversation when Mike Allen head of Research at Zeus Capital talks to DirectorsTalk about the positive H1 results. Mike discusses his thoughts on the results, the key highlights investors should note, the forecast for the company and his thoughts on the company valuation. Lookers Plc strategy is to have the right brands and locations alongside excellent execution. Underpinning this strategy is our commitment to providing an outstanding retail experience. We have grown from humble beginnings as a bicycle retailer founded in 1908, to become a high performing business with a diverse commercial portfolio.